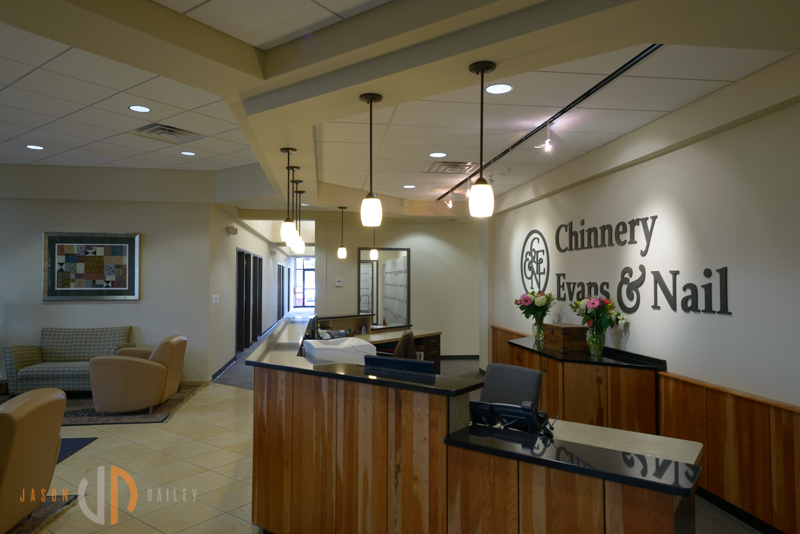 Chinnery Evans & Nail, P.C., is a service-oriented law firm with an established history of assisting clients in the areas of Estate Planning, Business Law, Real Estate Law, Probate and Trust Administration, and Elder Law. Headquartered in the Kansas City suburb of Lee’s Summit, we serve clients throughout Missouri and Kansas. Practicing for over 50 years in the Kansas City area, we have effectively learned how to meet our clients' needs by providing personalized and innovative legal services. By focusing only on the practice areas in which we excel, our firm provides high-quality legal advice and services while building long-term relationships with clients. Contact a Chinnery Evans & Nail team member to get an appointment scheduled to talk through your legal needs and how we can be of assistance to you.